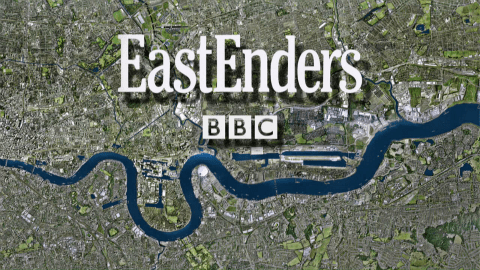 I hold my hand up and admit that I like to watch Eastenders, I don’t mind it’s state of unhappiness and repetitiveness, I enjoy it and I will continue to enjoy it. However there is one aspect that I really don’t like and this problem exists in all of the soaps and that is Soap lands answer in a bottle and the reason I am writing this blog is because this is a problem that should stop! It’s true to say that there is rarely a smile on Albert Square and its hardly surprising because misery follows it’s residents closely and as soon as someone is happy, you just know that very soon they will be at rock bottom and I guess that life is often like that, but what I really don’t like is that as soon as a problem occurs, they are swigging from a bottle of booze to ease their hurt. Once again I realise that unfortunately some people do take this route but not everyone and yet soap land has its residents practically hooked up to vodka on iv and its got to stop. Eastenders, Coronation Street, Emerdale etc etc are watched by our children, they are by design very easily influenced and this drowning of sorrows is telling our future adults that if you have a problem, if you have been wronged or just can’t handle what life has thrown your way, buy a cheap bottle of alcohol and wash the memories away with the contents of that bottle. Now our television is regulated, they can’t air certain story lines without offering a help line number at the end of the episode and yet there is never any mention about alcohol and its pitfalls, our children are subliminally being programmed to turn to booze when life just doesn’t go their way and its being allowed. I think it’s about time that this irresponsible script writing was halted, its about time that our soap land characters were dried out and the script writers earn their money by thinking of something else than our favourite character being hunched over a glass of vodka. So come on BBC, ITV, Channel 4 and Channel 5 it’s time to be responsible! ← I did it, but no brave boy sticker!